Ducati has not renewed any of its official riders for the Superbike World Championship but has many options on the table. The change to the new Panigale V4, in addition to the talents released by the MotoGP market, have put the Borgo Panigale brand in an interesting position to negotiate its alignment with a view to 2019 and 2020. His two current riders, Chaz Davies and Marco Melandri, are a firm possibility today. The problem, according to several sources, is that the manufacturer in Bologna wants to have their signature on the contract without the need to test the new bike. And the pilots want to do it, as is logical, to know the potential of their new ride. After all, Ducati has much less experience with this type of engine and the project starts from scratch. If the board decides to dispense with one of its current pilots (or both), there are many alternatives. Tom Sykes was already linked at the time with Aruba.it Racing and the British rider has just announced that he will not continue in the Kawasaki Racing Team starting next year, although it is likely to end at Yamaha. Another possibility is to sign Eugene Laverty, a rider who competed in MotoGP with Ducati and the Aspar Team. 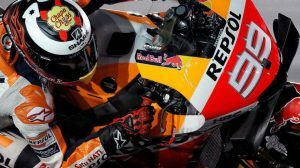 His experience in the premier class, in addition to the potential demonstrated on the Aprilia and the runner-up in 2013, are good arguments to have their services. Outside the WSBK paddock, other options have started to take shape, such as Álvaro Bautista, Scott Redding and Bradley Smith. 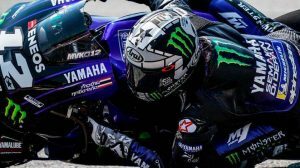 The Spaniard had options to ride the Yamaha Petronas SIC that Dani Pedrosa had left free, but everything points to the chosen is Fabio Quartararo. 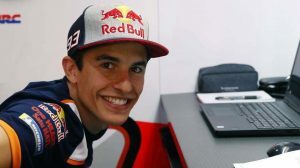 Scott Redding and Bradley Smith have also been left out of their respective teams, the Aprilia Racing Team Gresini and the Red Bull KTM Factory Racing.